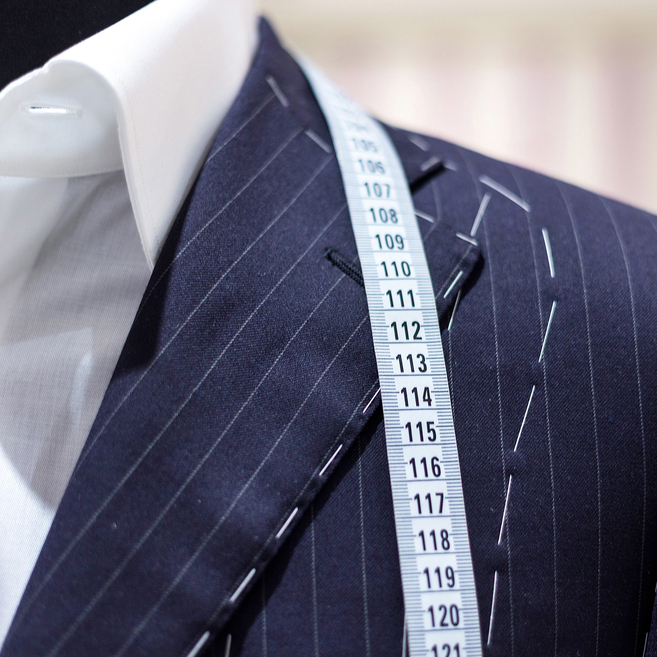 We have been offering personal tailoring for ladies and gentlemen since 1994. 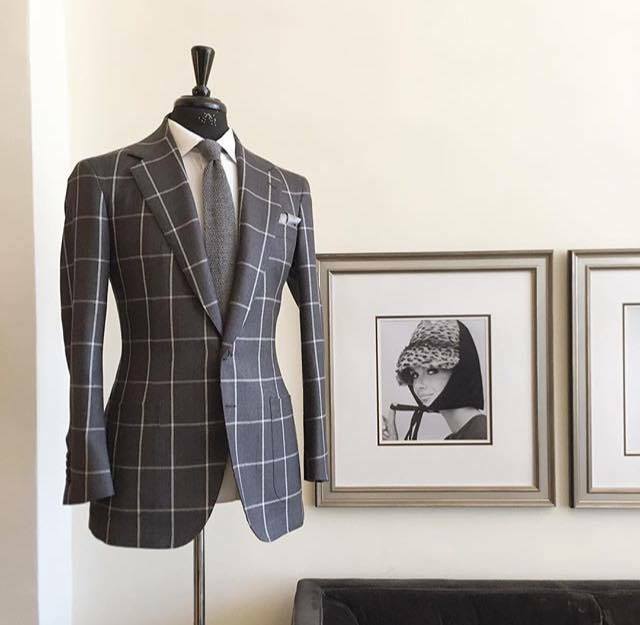 We offer a bespoke suit service for gentlemen and we are also experts in re-styling and repairing all types of garments for both ladies and gentlemen Above all else we enjoy what we do and our customers enjoy the results. 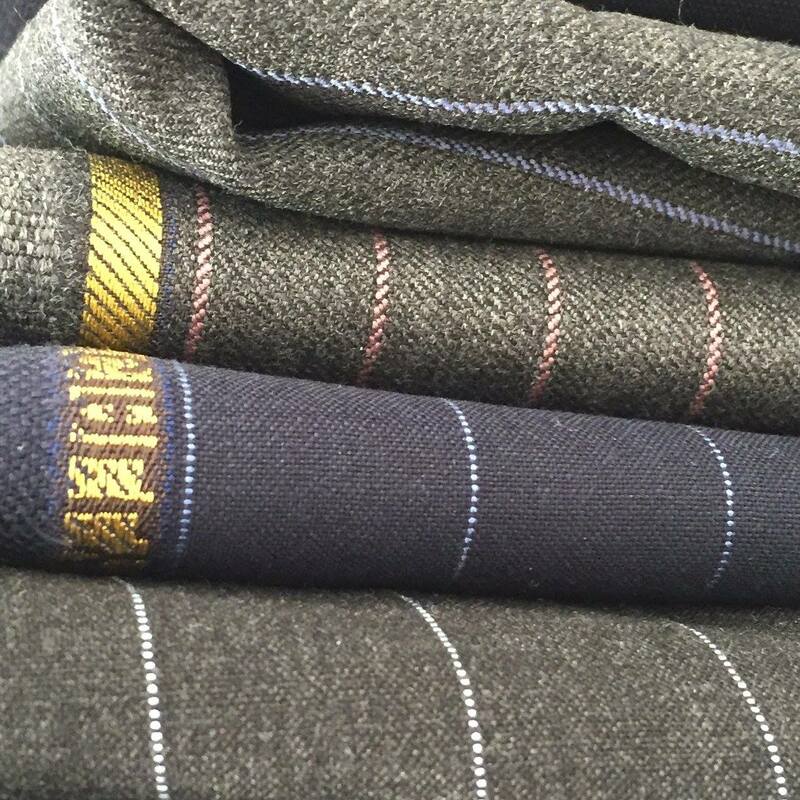 For further enquiries call us on 020 7600 4600 or click here to email us.